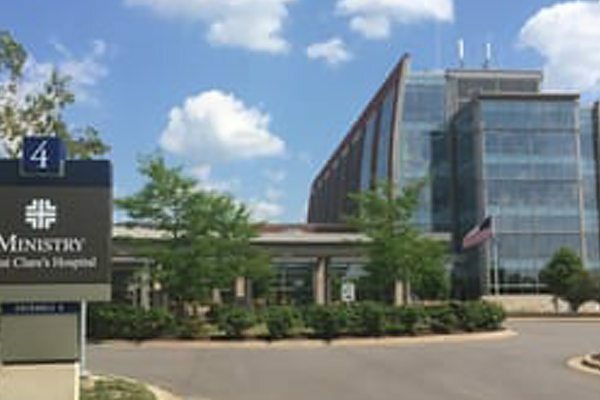 For over 34 years, CC&N has delivered connectivity infrastructure solutions to healthcare environments throughout Wisconsin and the Midwest. We provide the wired & wireless connecting pathways that support sustainable technology-enabled patient-care and instant access to hospital and clinic healthcare systems. 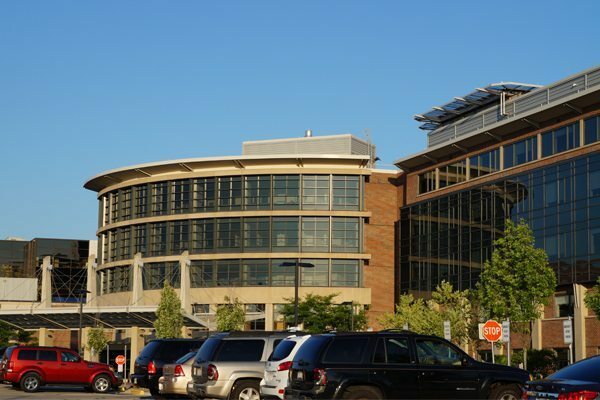 For this ongoing, 500+ location project, CC&N installed cabling to provide the needed connectivity for the CHW’s wireless network. 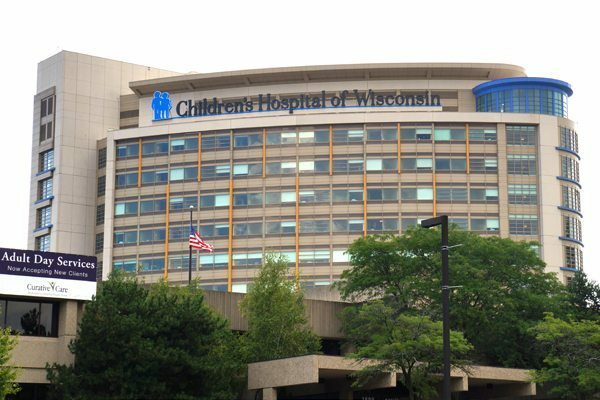 The custom copper and fiber cabling infrastructure design supports various special-purpose IP networks at Children’s Hospital. The CommScope – Systimax 1071 system was the chosen solution. CC&N is one of the few companies in Wisconsin certified to install this CommScope system. CC&N technicians are specifically trained to work in a hospital environment and practice containment effectively. 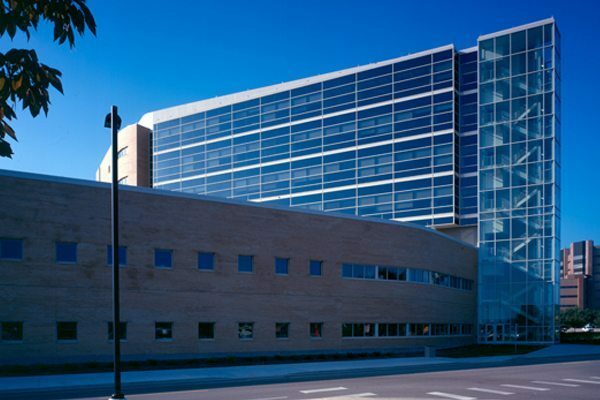 Experience technicians and experienced design allow for Children’s Hospital to optimize its various networks to deliver services more efficiently and reliably, which in turn provides physicians with the delivery of the desired level of care to patients. Healthcare Implementations can be challenging. Our experienced engineering team and our full range of services are available to simplify the process. We own the entire project from beginning to end and use our own resources to manage and deliver every aspect of your wireless network project. And then we guarantee it will work! Our design experts are continually informed, trained and keeping abreast of leading-edge wireless trends, best practices, and evolving technologies. We provide full service from needs clarification to design, installation and ongoing support. Unlike competitors, we have our in-house team install the required cabling and AP’s. As application needs change and growth occurs, your network may need to have adjustments. We can assist your team or provide onsite resources to be your “hands” when needed. At CC&N, we pride ourselves on being a partner you can rely on. Always There. Always on Time. Always on Budget. CC&N can provide an educational briefing about the key considerations of cabling and wireless infrastructure developments that help IT and Facility Management prepare the organization for the future and align with quickly evolving demands created by new digital models of healthcare delivery. Please contact us to schedule a quick conversation about the future of your organization. Get educational expertise and other helpful information. © Copyright 2019 CC&N. All Rights Reserved.